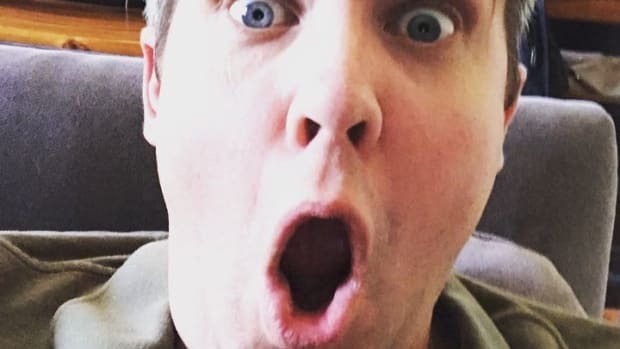 Who’s watching whom—and what can they see? When it comes to police-worn cameras, these questions don&apos;t yet have a consistent answer—and with the rush to implement the technology now well past the tipping point, those answers matter. Against the backdrop of #BlackLivesMatter and now the #SayHerName campaign, the landscape of whose experiences are witnessed, named, and validated by the public has grown increasingly complex—and in the face of such complexity, cameras offer what appears to many to be an invitingly simple solution. 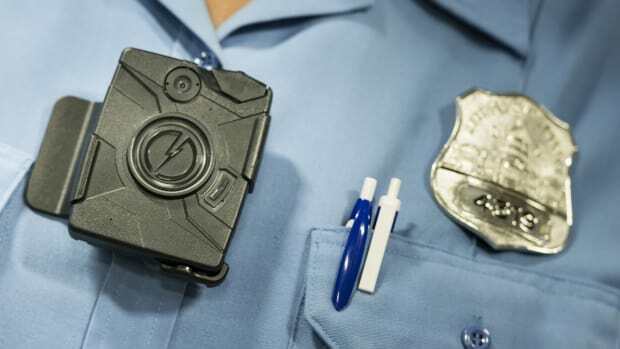 But that purported simplicity may be deceiving; advocates on all sides are expressing concern about the risks of cameras and arguing against treating them like a panacea for the problems around race and policing in communities across America. "What institutional and regulatory choices do we need to make now—before police cameras become the status quo?" It’s critical that ask that question on the front end, said Brayne—a sociologist and researcher at Microsoft Research New England—because “once a new technology is rolled out in an institutional setting such as a police department, it’s really hard to scale back.” From her own research doing ride-alongs with the Los Angeles Police Department, Brayne speculated that cameras might have “unanticipated downstream consequences.” Police officers inclined to cut community members they know a little slack might no longer do so. Knowing they’ll be recorded might deter people with loved ones in precarious legal standing from calling the cops when they need help. 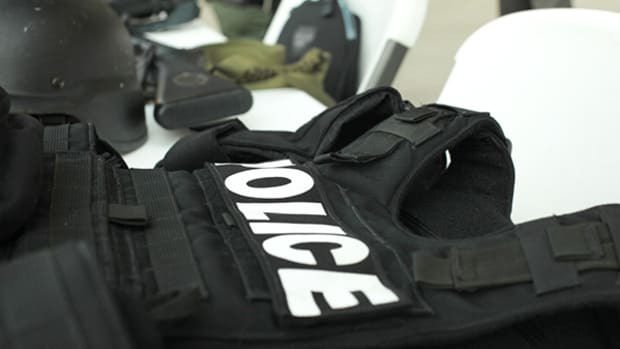 In times of social upheaval, “we do look to innovations, whether it’s policy innovations or technological innovations as a solution,” noted Ready, a professor of criminology and criminal justice at Arizona State University who has been in the field for the past few years studying the use of cameras by police in Mesa, Arizona. 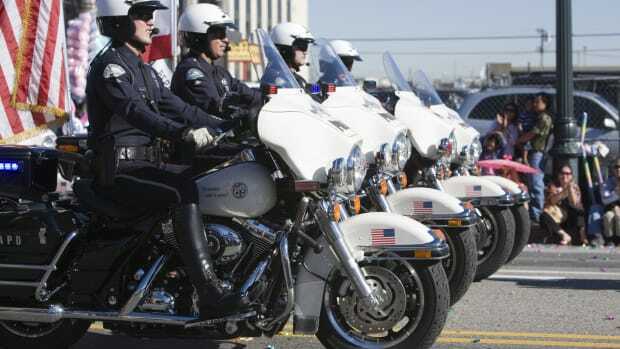 After following 100 officers for a year, 50 of whom wore cameras and 50 of whom did not, Ready had around 30,000 videos of police encounters with the Mesa community. 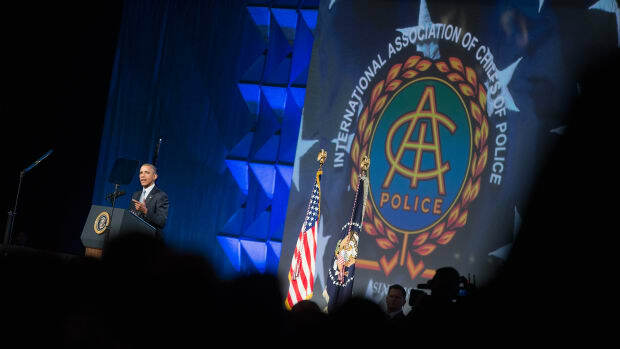 He found that officers wearing cameras initiated about 15 percent more citizen contacts, conducted 10 percent fewer stop-and-frisks, and wrote 14 percent more tickets than the non-camera officers. 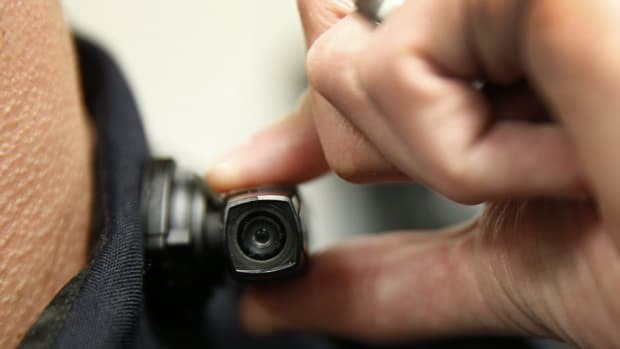 Whether or not cameras can truly foster a feeling of safety in communities is a paramount concern for Austin-Hillery and the Brennan Center for Justice, where she is director and counsel. “Body-worn cameras are supposed to provide accountability, transparency, and—let’s get down to it—truthfulness” in the pursuit of criminal justice, she said. But whether in Cleveland or Ferguson or elsewhere, “cameras are a part of the larger conversation [about justice] and will only be a part of a larger solution.” The ultimate goal, Austin-Hillery stressed, “has to be figuring out how we make our criminal justice system better for all of us”—citizens and police officers alike. 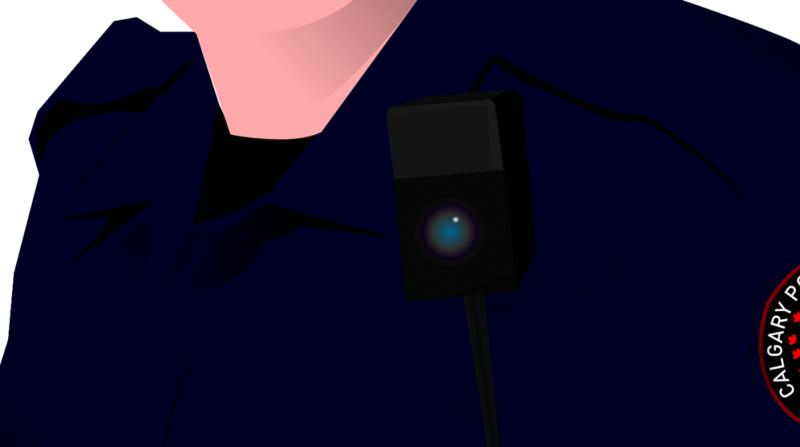 "Body-worn cameras are supposed to provide accountability, transparency, and—let’s get down to it—truthfulness" in the pursuit of criminal justice. New technology will allow clothing-store patrons to get a much better look at their actual shape. Can we handle the truth?